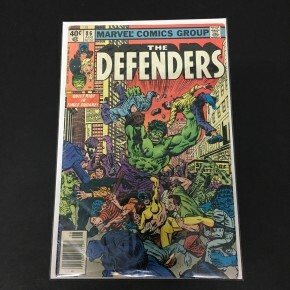 Popcon Store #86 VG First appearance of the Wakandian’s Absorber!! 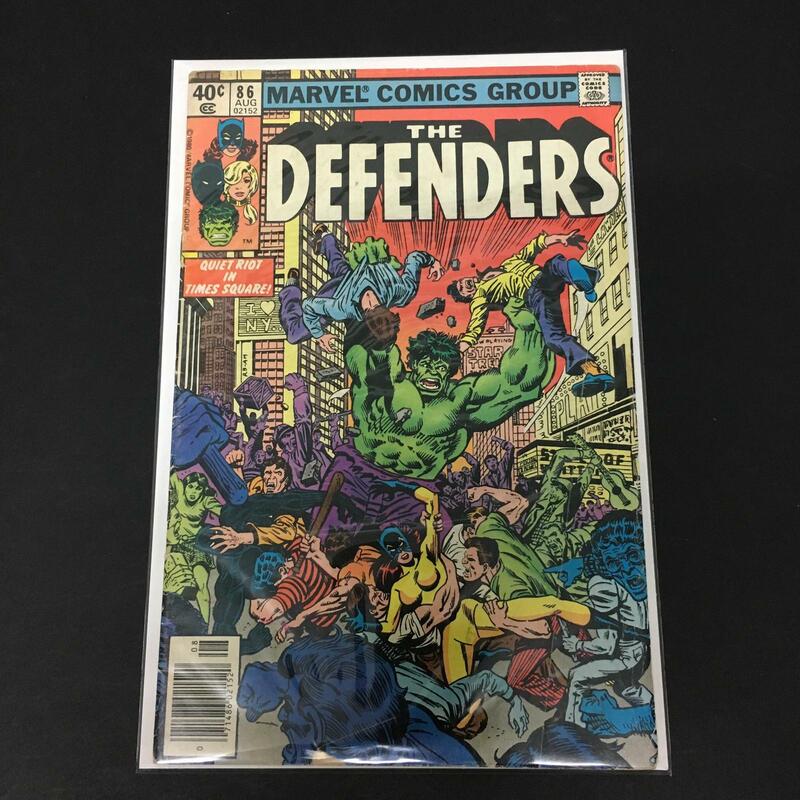 Defenders #86 VG First appearance of the Wakandian’s Absorber! !